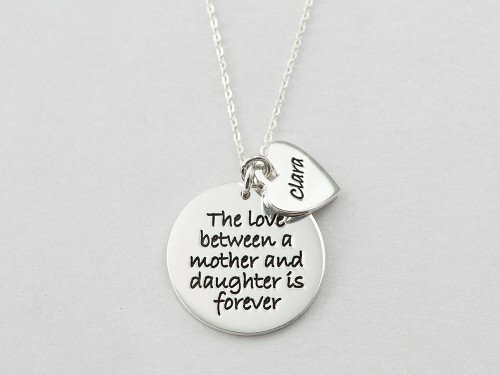 Home Collection Mother Daughter Jewelry Mother Daughter Matching Necklaces - "Love between Mother and Daughter"
Engraved with the classic "The love between a mother and daughter is forever", this silver mother daughter necklace set is the perfect Mother's Day gift for both mother and daughter. 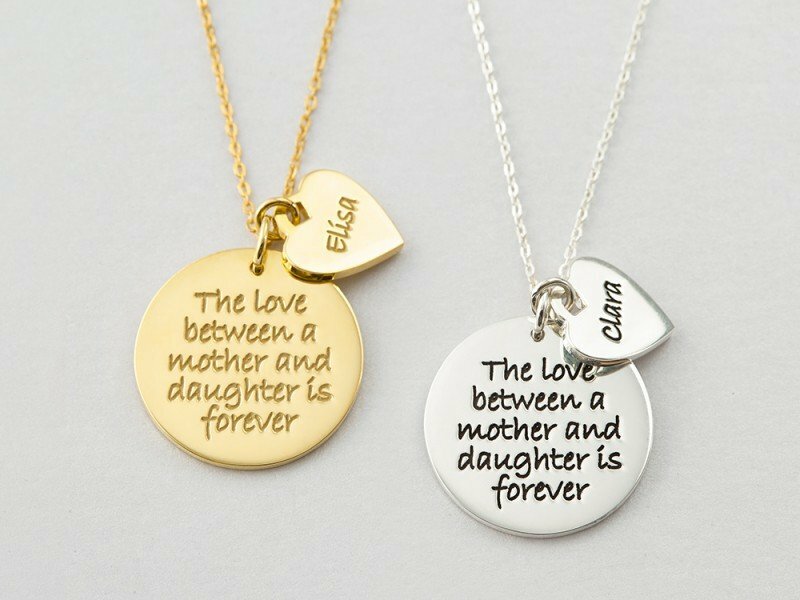 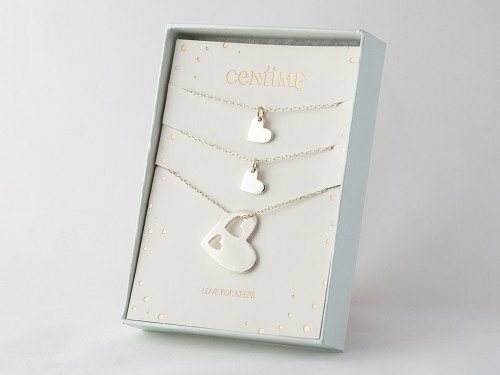 Personalized with a sweet name charm to mark the mother necklace and the daughter necklace, this is as classic and meaningful as mother daughter necklace sets go. 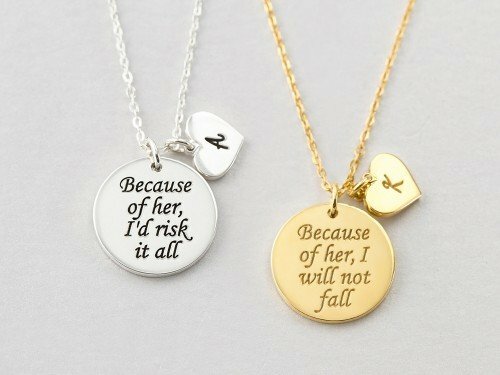 - By default, they come in the same finishing color. 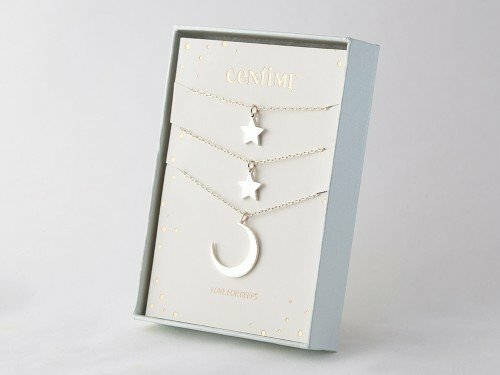 If you would like them to be of different colors, please make a note in "Instructions and Request" with the color of each necklace.